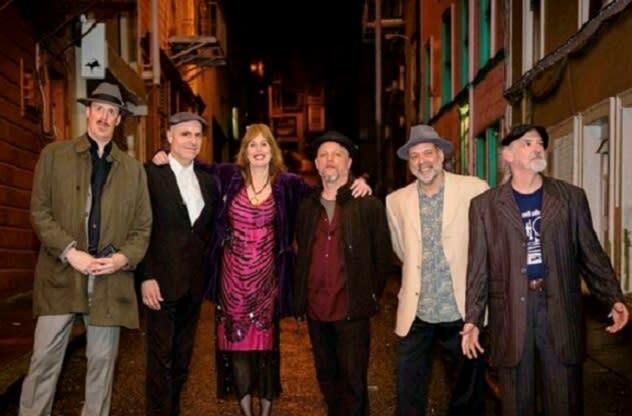 Spend an evening at Monterey Court, grooving to the throwback sounds of the Lucky Losers, a five-piece band from San Francisco lead by veteran blues singer Cathy Lemons and harmonica master and vocalist Phil Berkowitz. 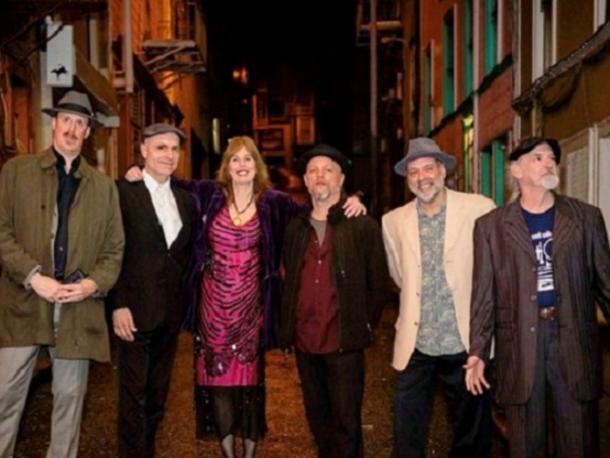 Their music is a throwback to the hybrid of soul, blues, rock, gospel, and country that emerged in the late 1960's - combining gorgeous harmonies reminiscent of the great male/ female vocal duos of that era. Together they bring a full range of talent to their performances as accomplished singers, songwriters, and show producers.